Demi Pointe Shoes – Are they necessary? Demi Pointe Shoes - Are they Necessary? Demi pointe shoes have a full leather outsole, which simply means it creates much more resistance than a ballet flat, making the dancer’s foot work harder, therefore providing much needed strengthening in preparation for pointe work. Especially with some of the newer ballet flats, the shoes are created to easily hug into the sole of the foot creating a nice line without much effort. When students are then placed in a full shank pointe shoe, they often struggle to articulate and fully stretch the foot, and can struggle with this. The biggest reason why I tend to avoid using demi pointe shoes in younger students is that they can hide a number of technical faults, the most important and relevant being massive clawing of the toes. If a dancer does not know how to correctly isolate and articulate the muscles in the forefoot, then adding the added resistance of a stiff sole will simply serve to make them work harder with the wrong muscles. This can lead to all kinds of issues such as Posterior Impingement, Posterior Compartment Syndrome and Achilles Tendinopathy. However, if the dancer is aware of correctly working the front of the foot, and focuses on integrating the "Doming" exercise into every tendu, then the shoes will indeed strengthen the right muscles. My preference in the "pre-pointe" phase is actually to get them OUT of their shoes, roll up the stockings, (wear toe thongs if they must) and actually look at what is happening in the foot. So many students I work with have never looked at what is actually happening in their own feet, and showing them a video of their own toes instantly shoes them what is going wrong! Once the student has learnt how to correctly and consistently articulate the foot in a tendu, then, and only then, should they be placed in a demi pointe shoe. You must watch to see that they are working the front part of the shoe correctly, and at periodic intervals, remove the shoes to check that the correct patterning of muscle firing is still happening. My personal preference is actually to use broken down pointe shoes of the same style as they use en pointe, rather than specifically designed "demi-pointe" shoes. For instance, one a student has broken down the shank of their first pair, the shank may be removed, and this shoe used for parts of their normal class. This helps them gain more proprioceptive feedback about what it is like to stand in those particular shoes. All of that being said, I do not think that the demi pointe shoes are essential, and rate the isolation and articulation of all of the small muscles in the forfoot with specific strengthening exercises as far more important. 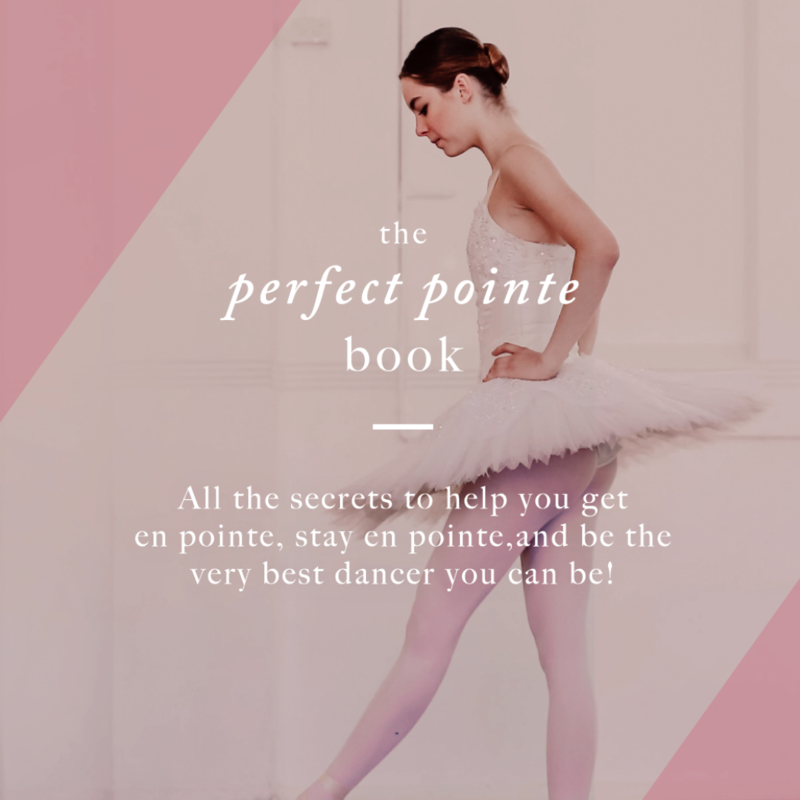 Exercises such as those in The Perfect Pointe Book, My Beginner Pointe and Advanced Foot Control for Dancers are perfect for this. I hope that explains my take on the subject, and shoes that actually, each side of the 'argument' is actually correct. It all depends, as usual, on the quality and skill of the teacher in making sure that the dancer is performing their exercises correctly. 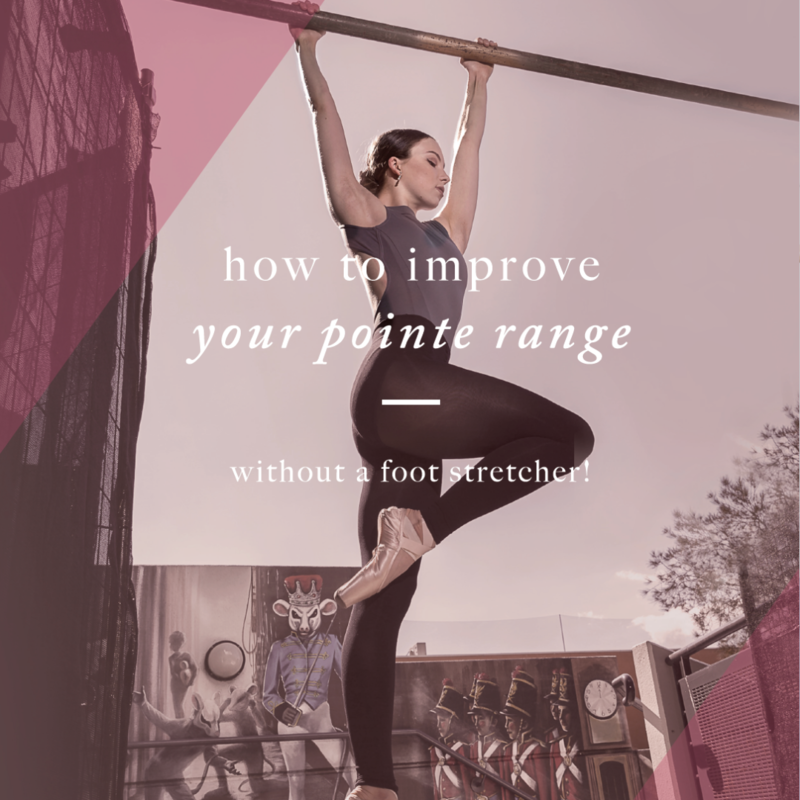 If you are interested in learning more about exactly how to get students working their feet correctly, and how to help students that really struggle in this area, this is something that we will be going into in detail in my Level 2 Teachers Pointe Intensive. Locations have been set up all over the globe for the coming year so would love to have you along to one of them!